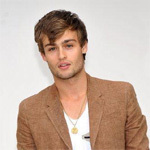 Douglas Booth (09.07.1992) Douglas Booth is an English actor. 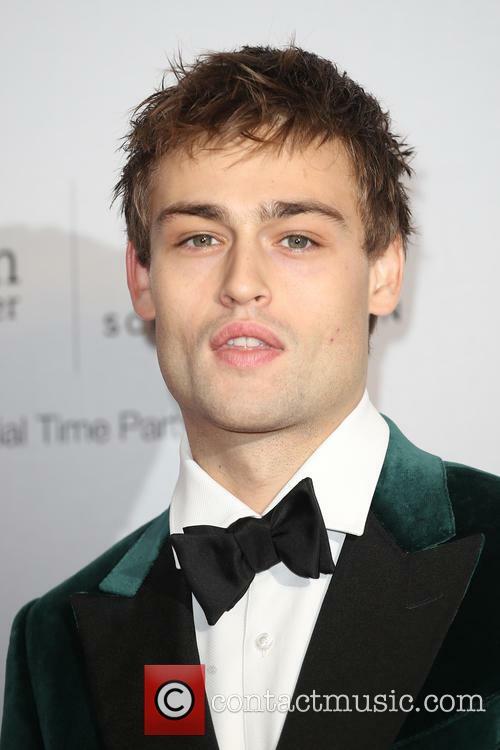 Childhood: Douglas Booth was born in London, England. 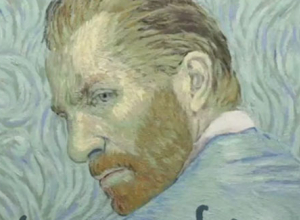 His parents are Vivien, an artist, and his father works in shipping. 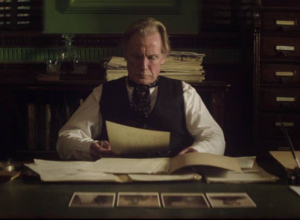 He struggled with dyslexia at school and did not succeed academically. 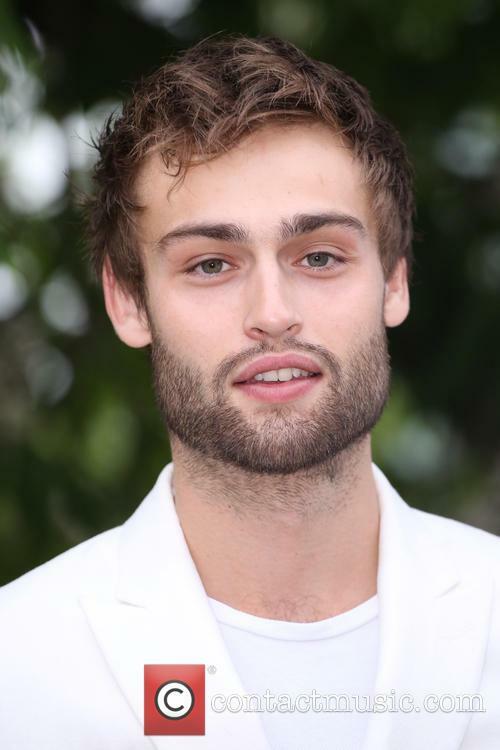 Acting Career: Douglas Booth played Boy George in the BBC drama 'Worried About The Boy' in 2010 opposite Mathew Horne, Mark Gatiss and Marc Warren. 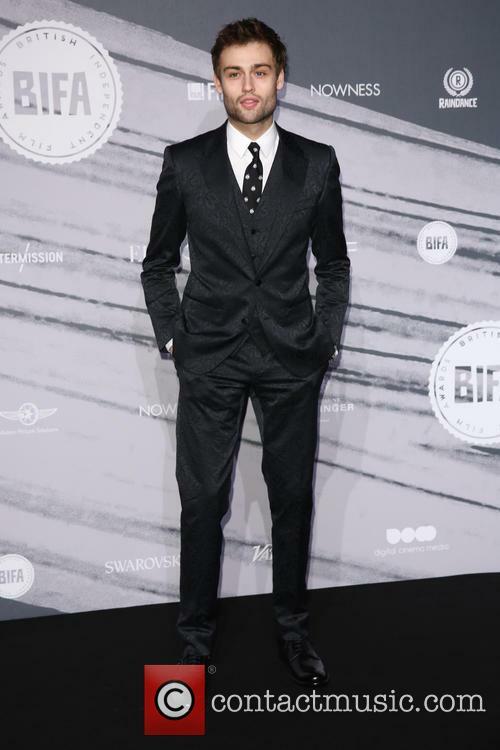 In 2011, he was in 'Christopher and His Kind' with Matt Smith and a BBC One adaptation of Charles Dickens' 'Great Expectations'. 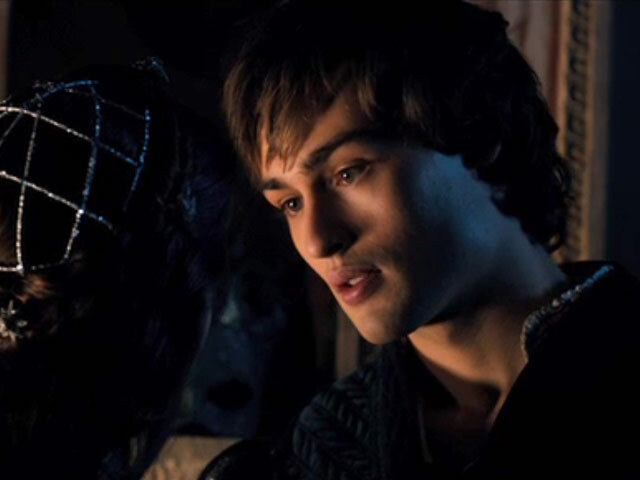 He was cast as Romeo in 2013's 'Romeo and Juliet' written by Julian Fellowes. 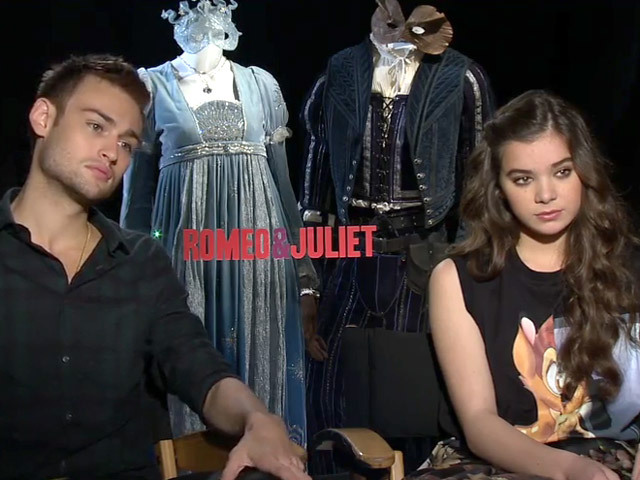 Hailee Steinfeld plays Juliet. 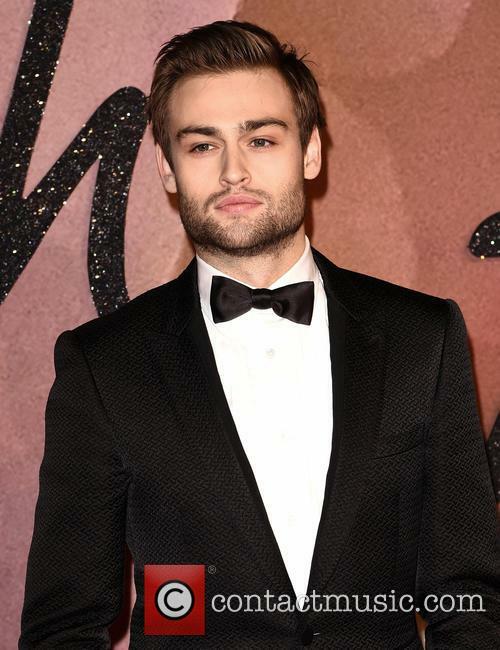 Other Career Ventures: Douglas Booth has modelled for the fashion brand Burberry. 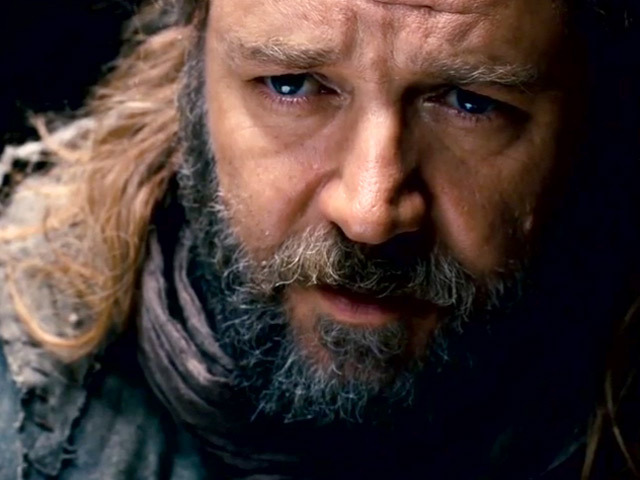 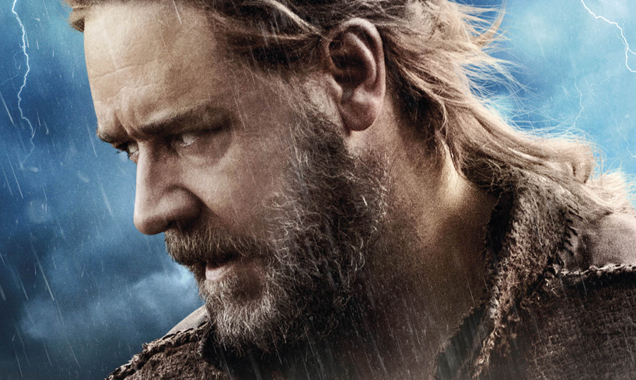 New Russell Crowe Epic 'Noah' Has Swept To Success In Its Opening Weekend. 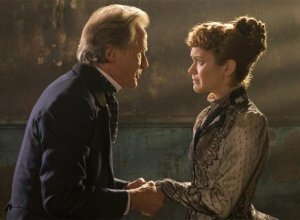 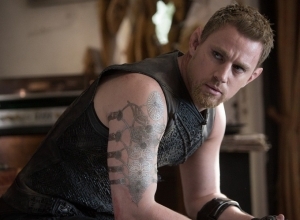 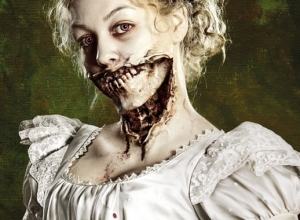 It hasn't all been plain sailing for the latest movie from the Black Swan director. 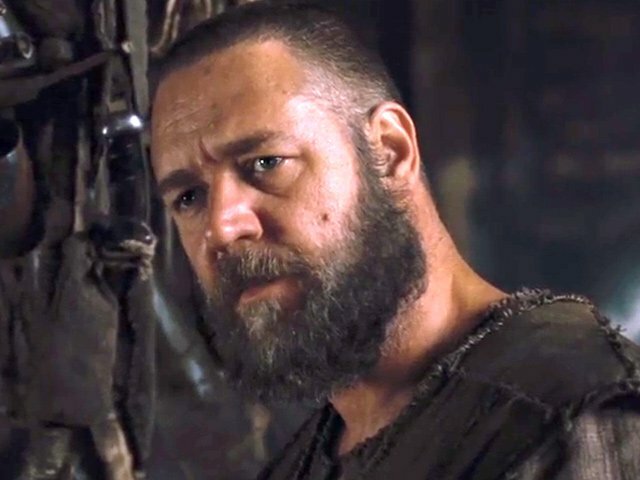 Noah has faced religious opposition and subsequent bans in certain Middle Eastern countries due to the fear of religious provocation. 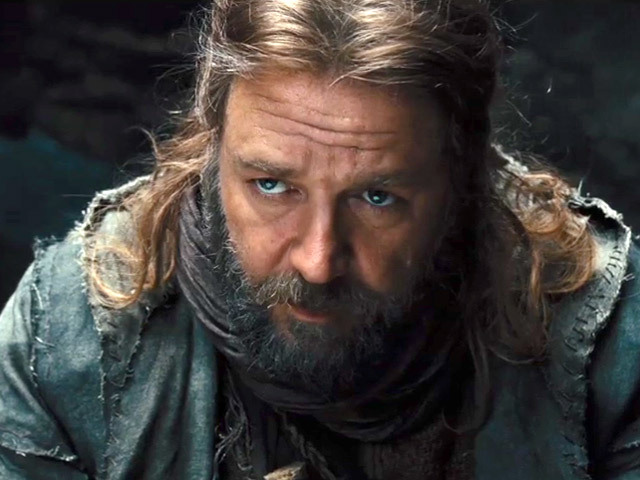 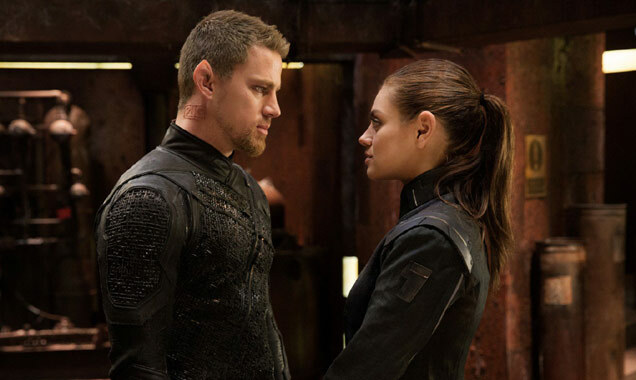 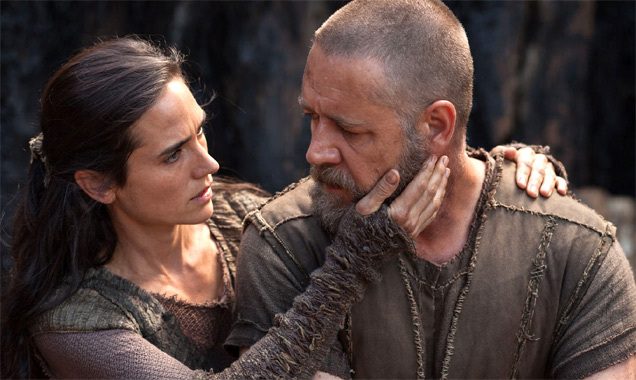 What's more, early reviewers simply weren't fussed by Aronofsky's lengthy epic, yet this negativity seems to have been turned around since more Noah reviews have flooded in, sending the movie's Rotten Tomatoes rating skywards.